Get fired up and learn the latest! 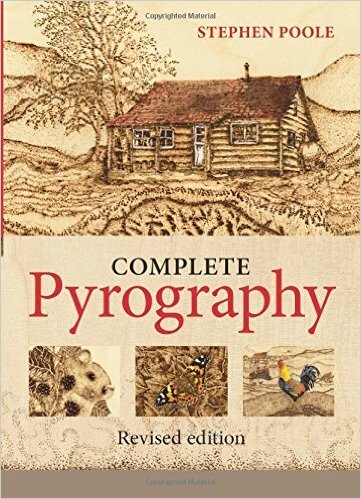 Whether you're new to pyrography or a skilled artisan you'll want this newest edition of Stephen Poole's bestseller The Complete Pyrography. It is the go-to resource for learning the latest on the craft and includes features on the best pyrography artisans and an extensive gallery of their artwork. Required materials and equipment for creating "burnt wood art decoration"
12 projects to ignite your creativity! More than a look book The Complete Pyrography treats you to a dozen hands-on projects that range from decorative accessories such as earring and brooches to handsomely crafted breadboards rolling pins and wooden spoons. 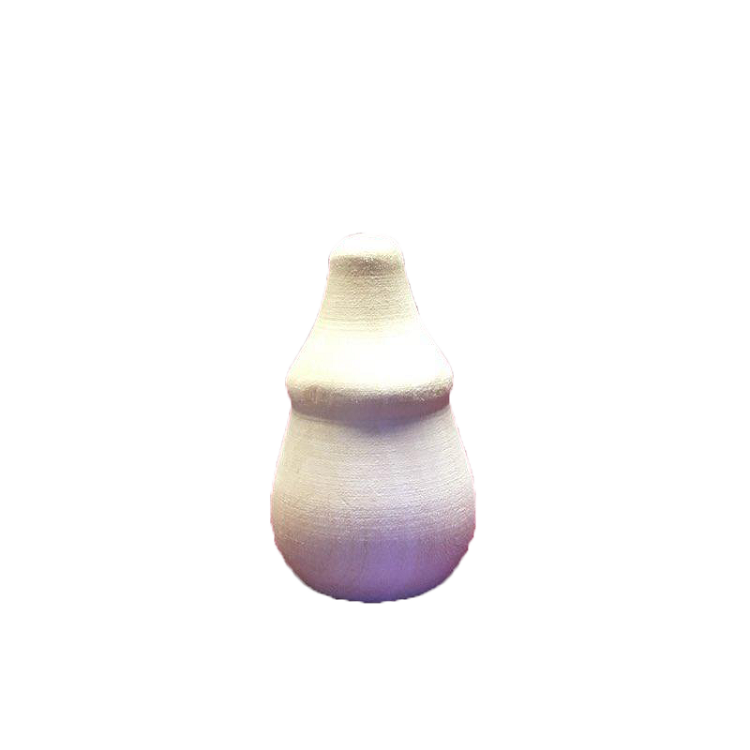 Get fired up and enjoy this craft that's hotter than ever!